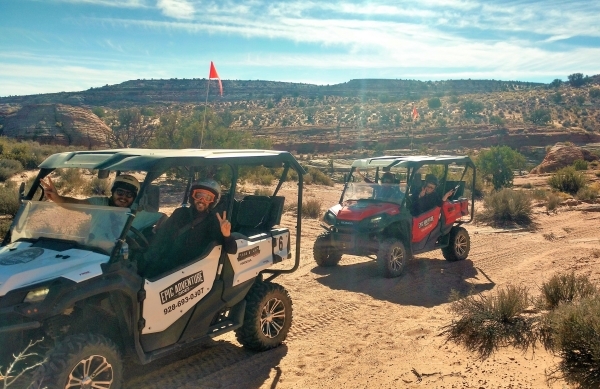 Escape the crowds and get into the drivers seat of your own Epic Adventure Rides Private Tour! 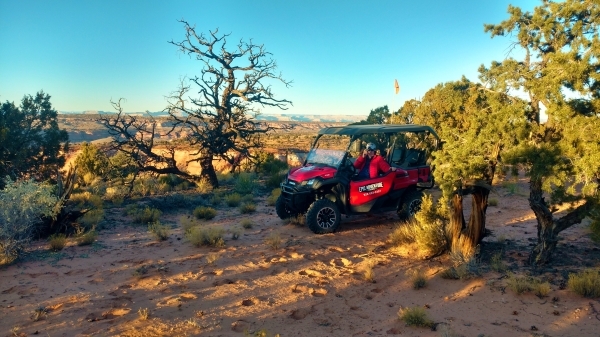 Explore and experience the best Page, Arizona has to offer off the road in one of our Utility Terrain Vehicles (UTV). 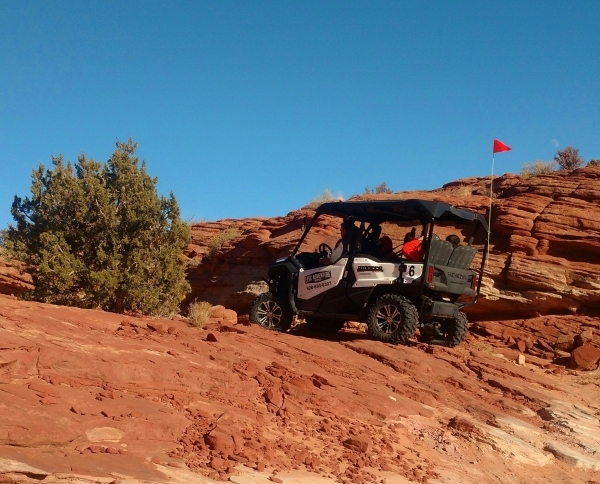 Chase your guide along some of the most amazing trails in the Southwest Lake Powell area! 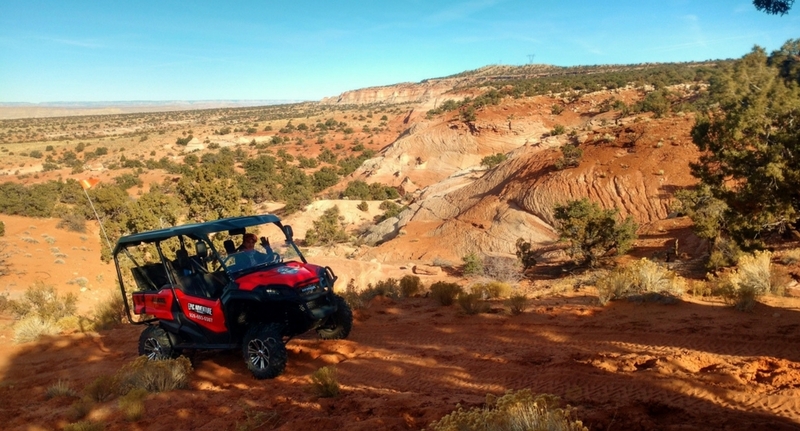 You will love the power and capability of our performance vehicles! 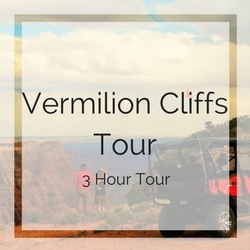 Our incredible destinations in Vermilion Cliffs and Grand Staircase National Monuments will provide you with Epic views that very few people will ever see! 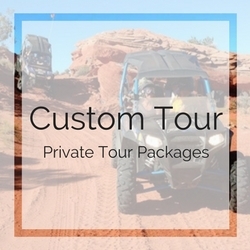 This is your vacation and you can be certain that your UTV tour will be tailored to your level of adventure and goals. 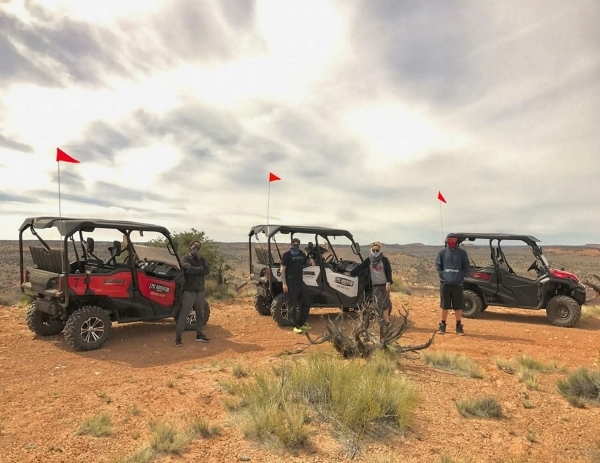 Join us for a truly exclusive and custom personal outdoor experience. 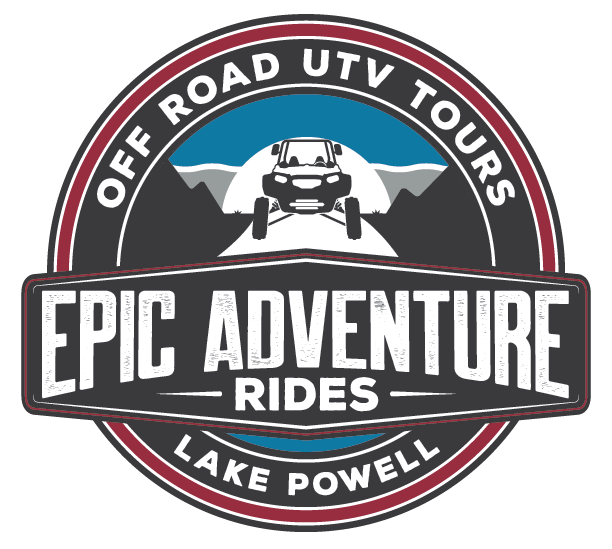 We are certain an Epic Adventure Rides tour will quickly become the highlight of your trip! 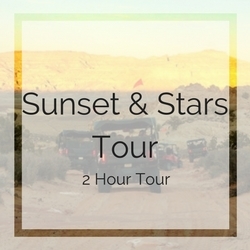 Our tours are private which means it’s only you, and the adventure is at your pace! 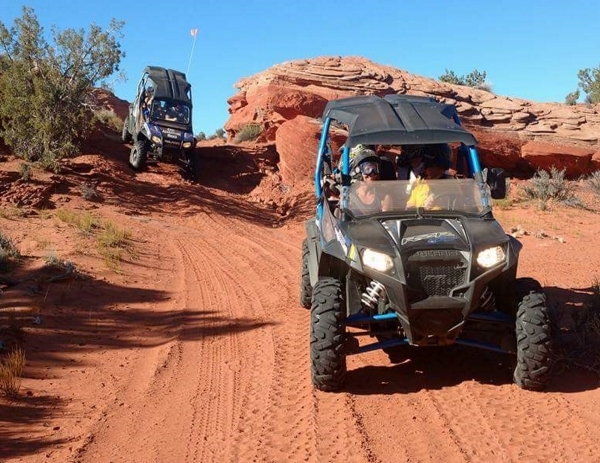 Whether you are an avid off road enthusiast or a first timer, we can make it Epic for you! 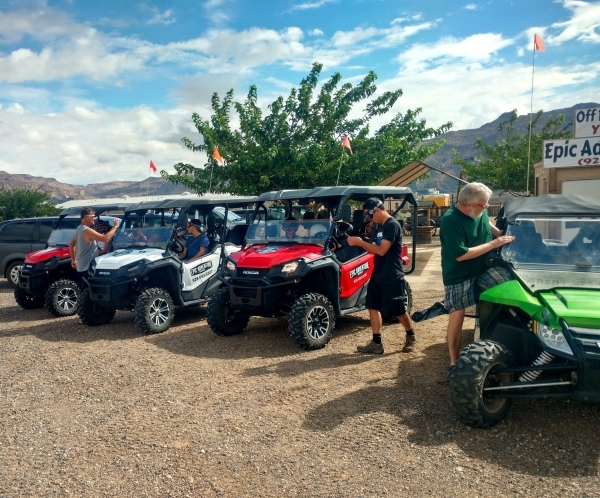 Our experienced guides will drive a separate UTV and provide drinks and snacks along the trail! 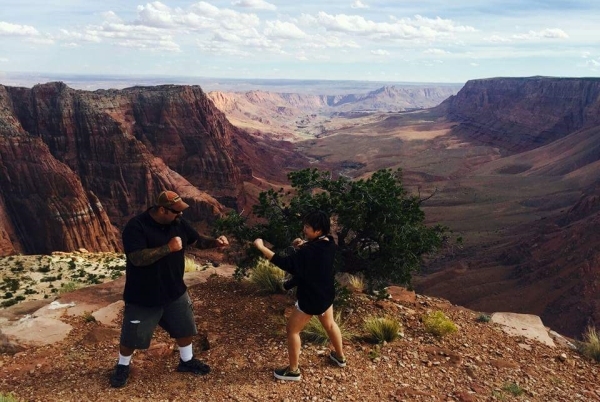 We want to keep you safe and smiling all tour long! 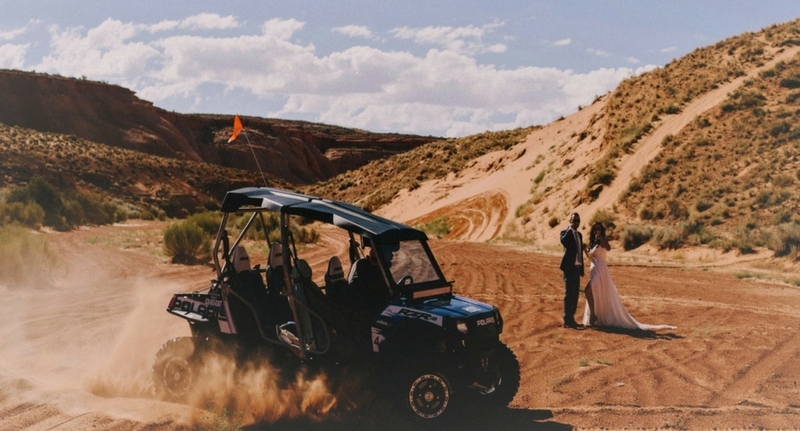 Our Lake Powell Off Road UTV tours are perfect for families and photography, special occasions and overall vacation fun! 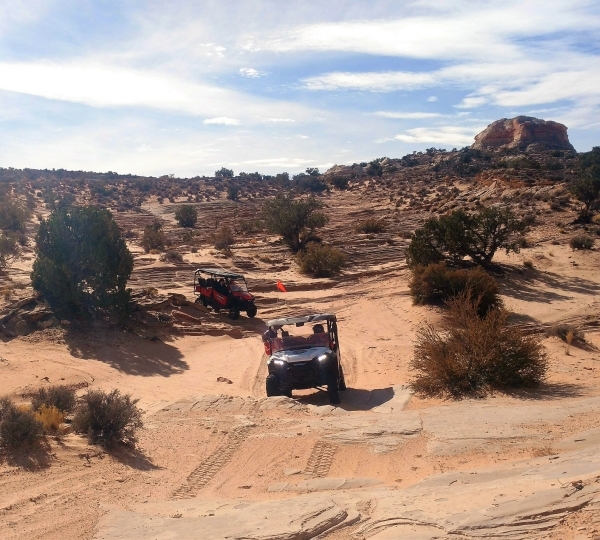 Epic Adventure Rides Tours are scenic, private, exciting and you can drive! WANT TO LEARN MORE? 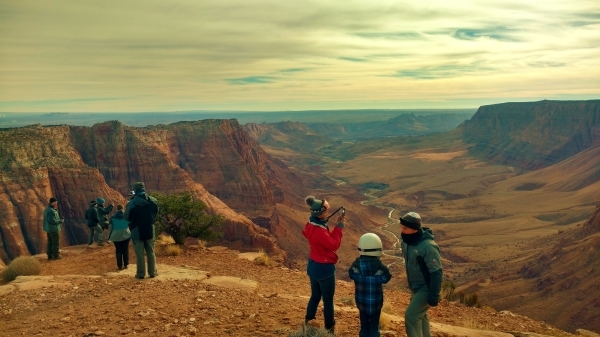 SEE OUR MOST FREQUENTLY ASKED QUESTIONS! 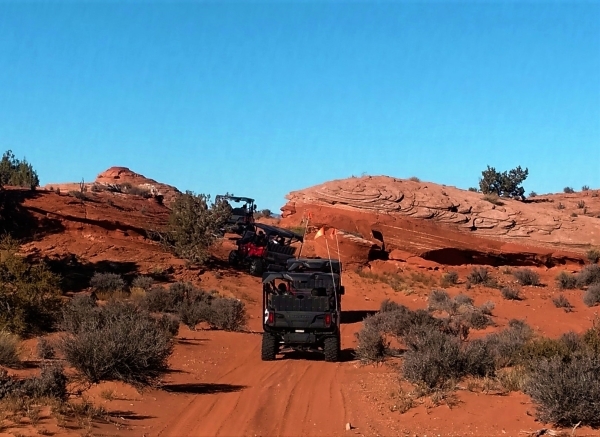 Serving the Page, Arizona backcountry. 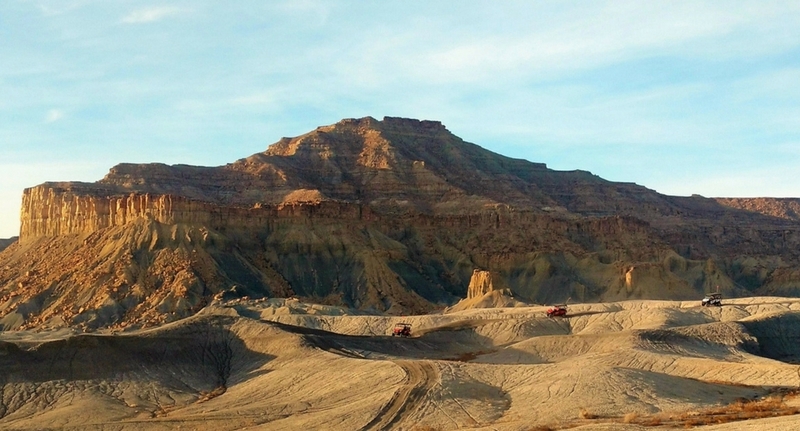 Just minutes north of downtown Page, and the dam on Hwy 89.